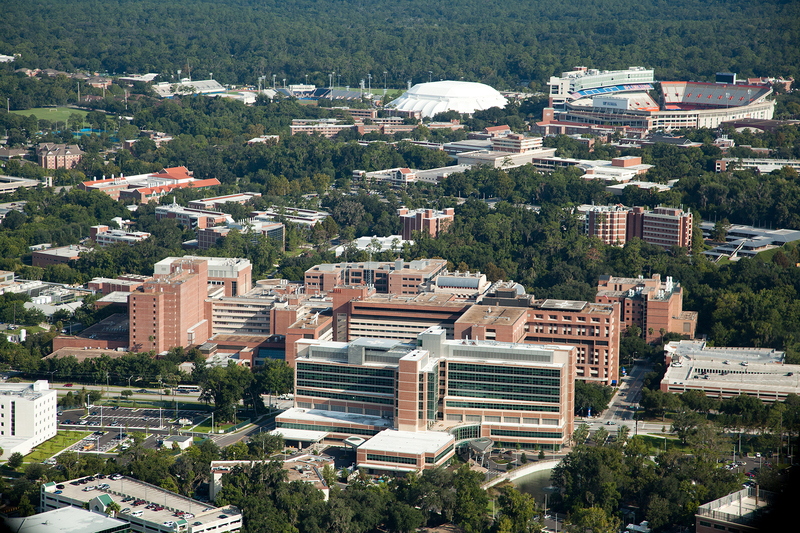 At the University of Florida College of Medicine (UFCOM), we are committed to improving human health. That tenet drives everything we do and provides the foundation for the UFCOM strategic plan. All aspects of our vision, mission, values and goals are embodied in five strategic themes — service, quality, lifelong learning, collaboration and maximizing individual potential. Our core values weave throughout each of these strategic themes, and each strategic theme pervades the goals with practical objectives and specific strategies. This UFCOM strategic plan is intended to complement and build upon the foundations provided by the UF College of Medicine Strategic Plan 2014, the Diversity Policy Statement and the overall UF Mission Statement: “The University of Florida is a comprehensive learning institution built on a land grant foundation. We are The Gator Nation, a diverse community dedicated to excellence in education and research and shaping a better future for Florida, the nation and the world.